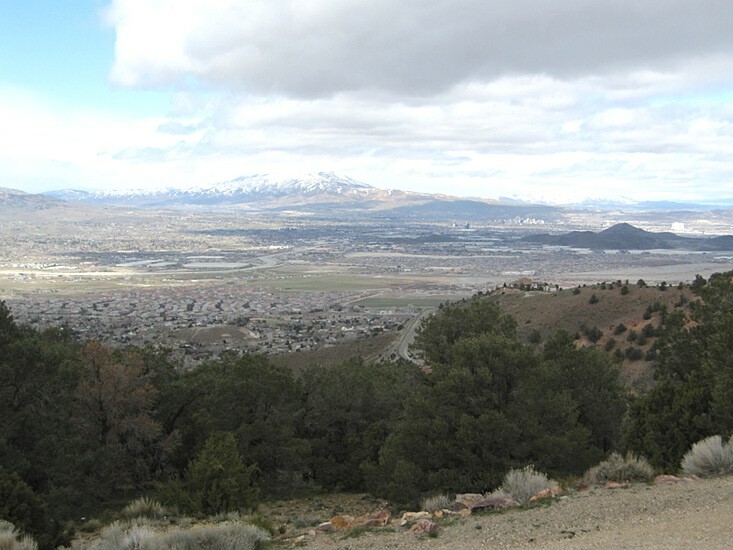 Friday, April 2 - We take a drive south of Reno to Virginia City. - Here's the view you see as you climb out of the valley. We take a drive south of Reno to Virginia City. Here's the view you see as you climb out of the valley.